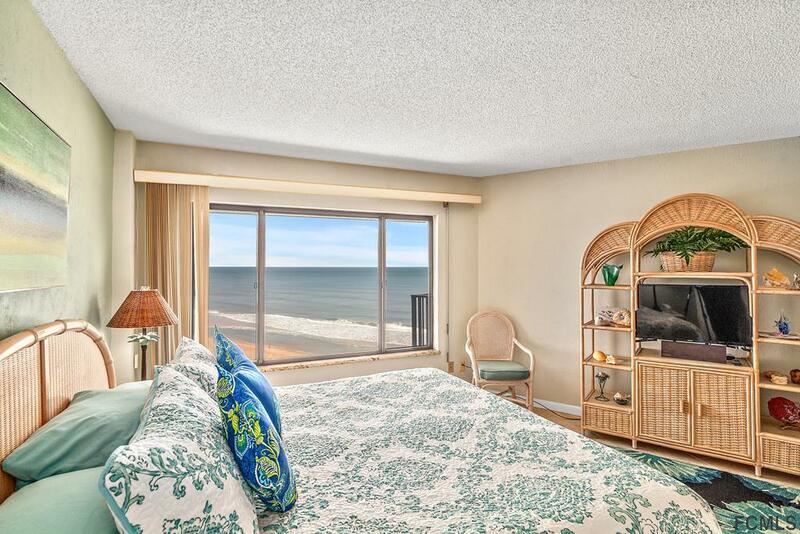 OCEANFRONT PENTHOUSE... 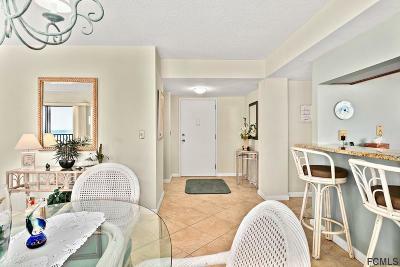 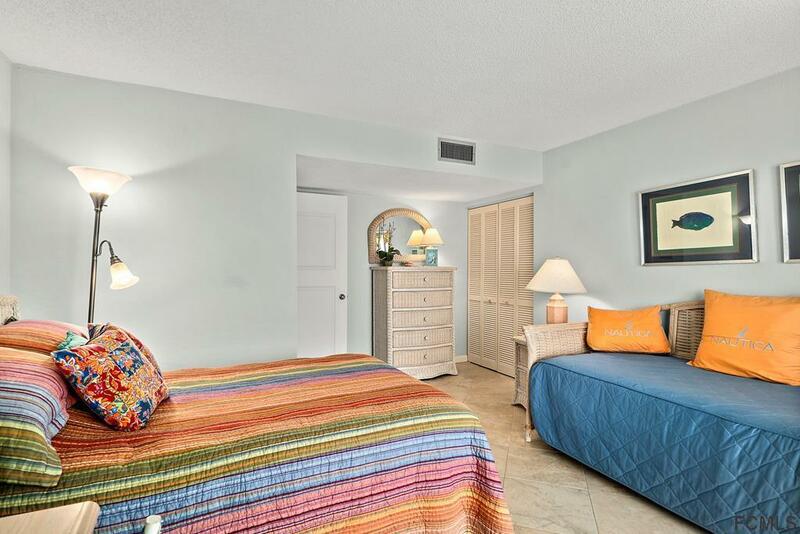 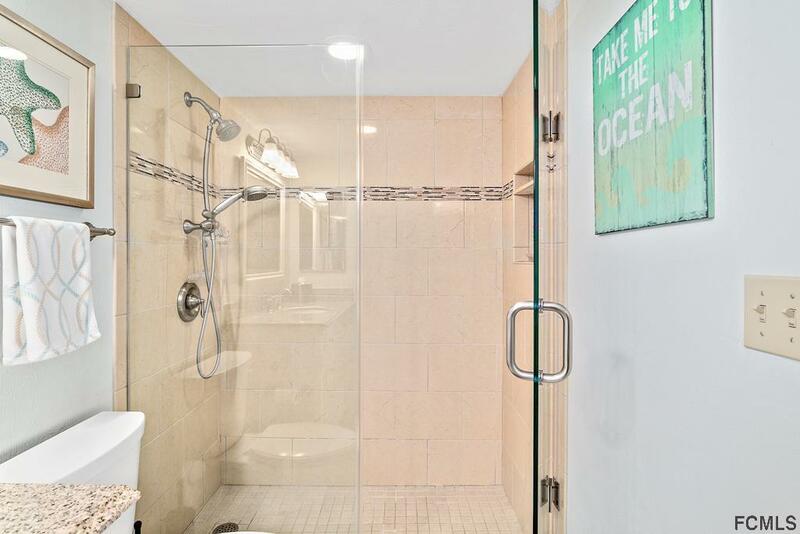 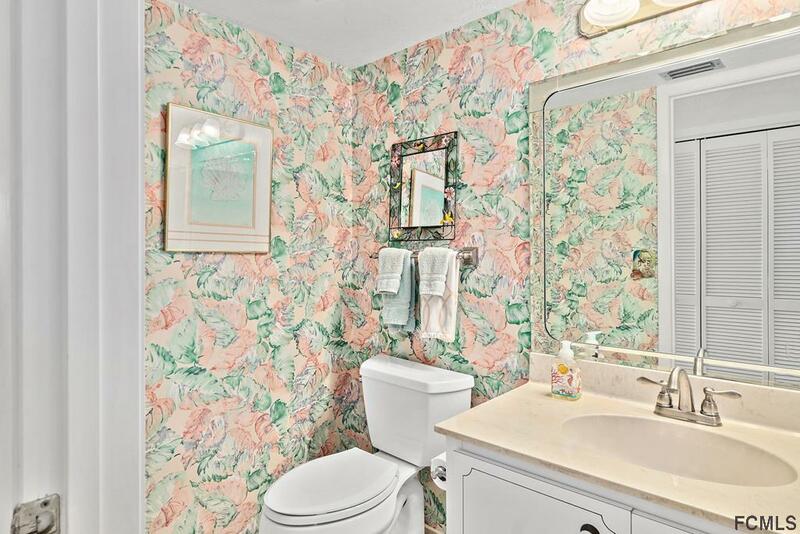 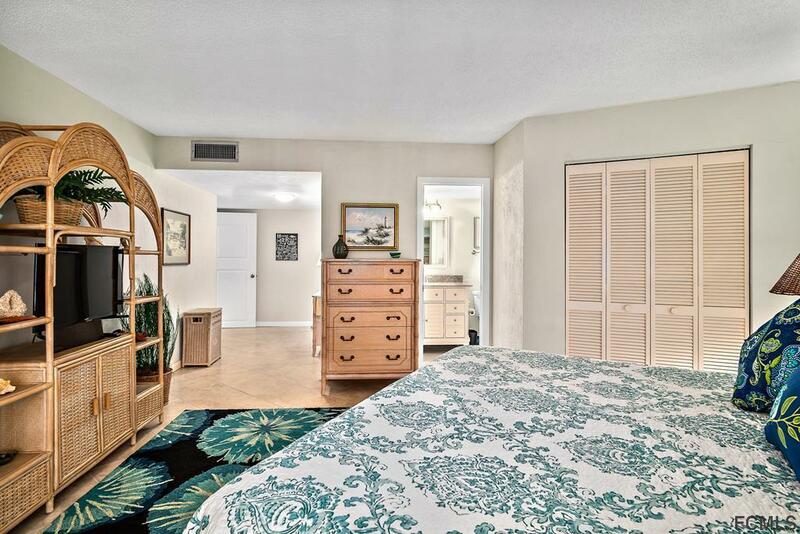 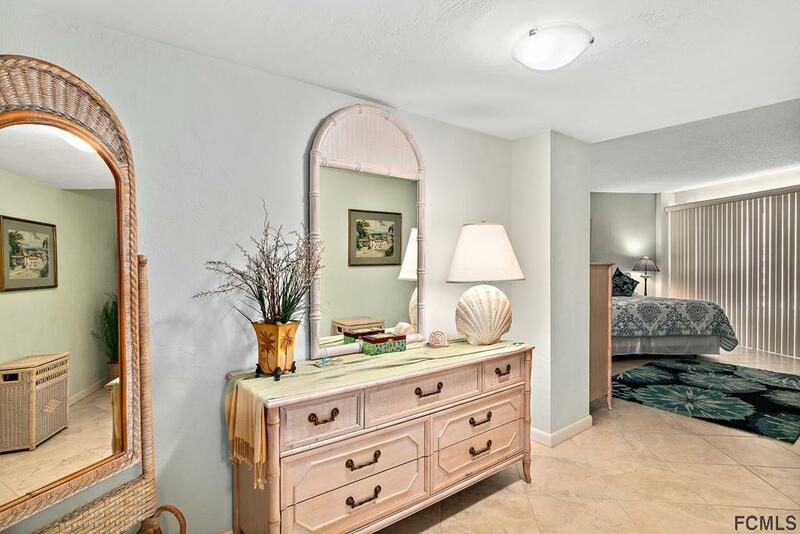 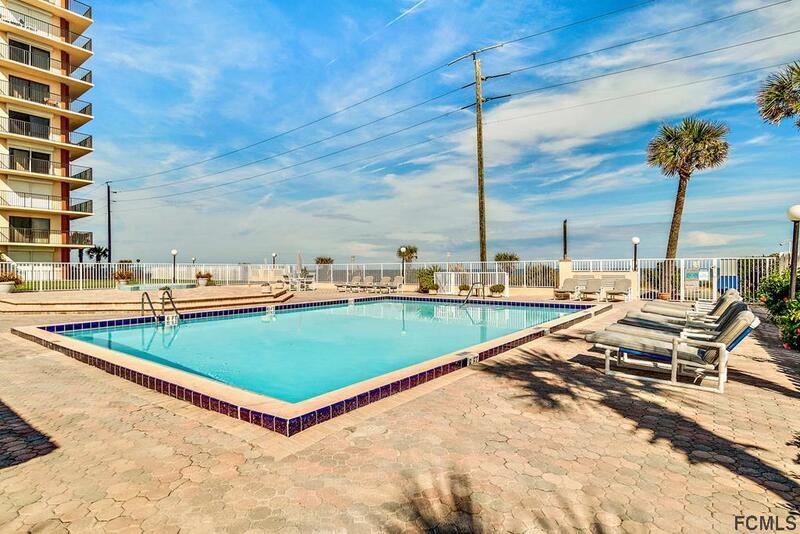 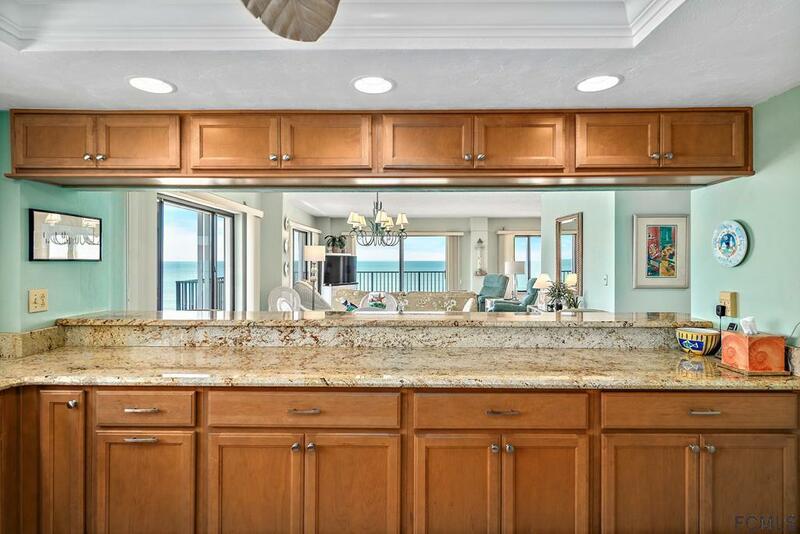 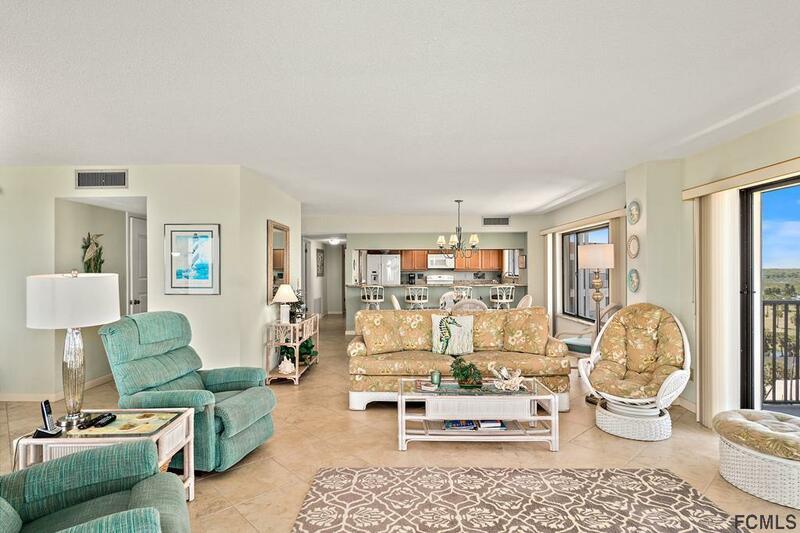 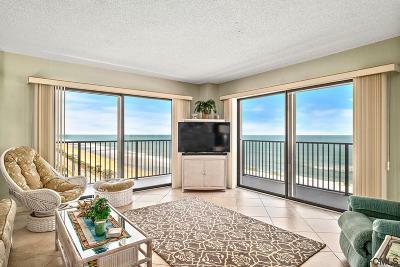 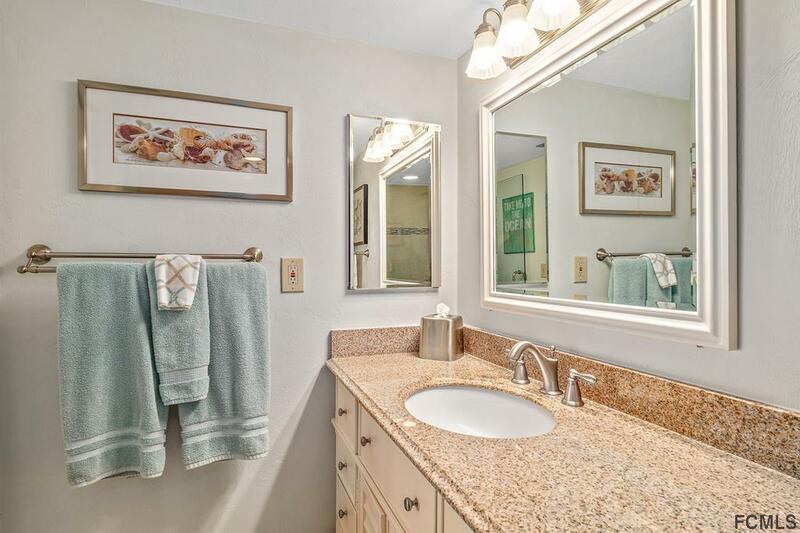 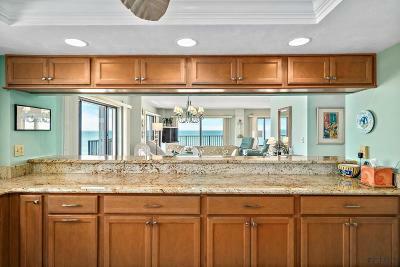 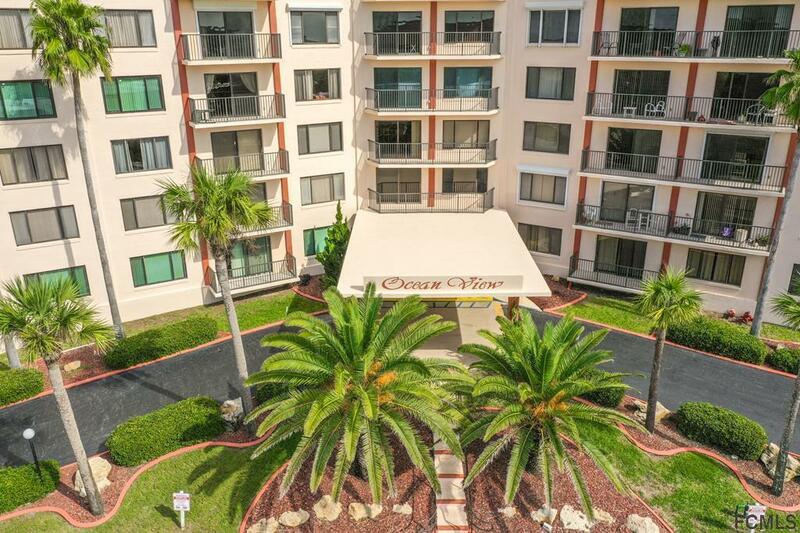 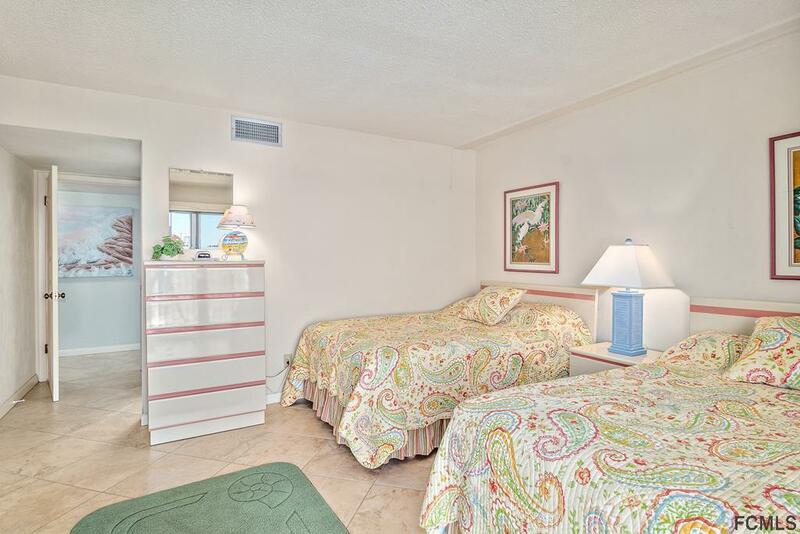 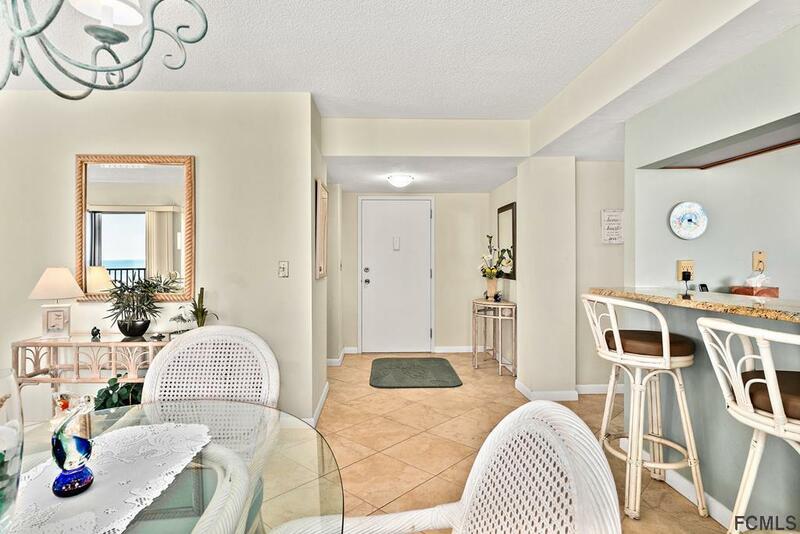 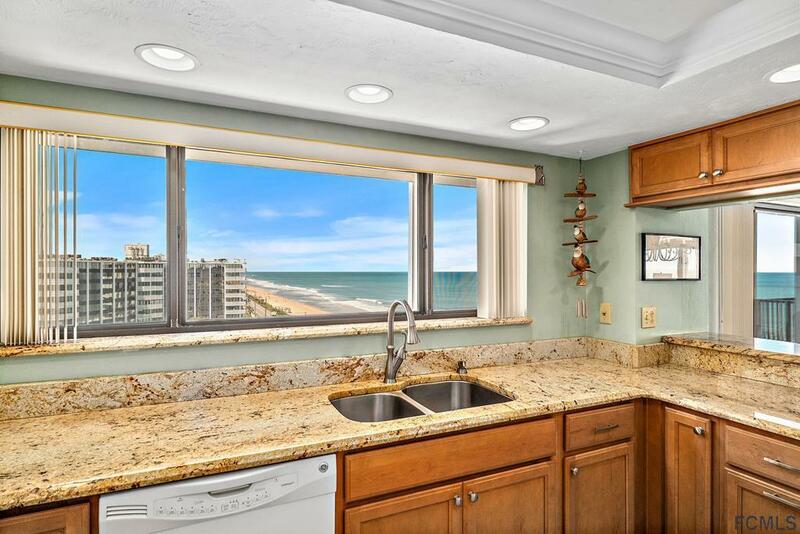 Beautifully Updated & Meticulously Maintained, this FURNISHED Large 3 Bedrooms & 2.5 Baths is spacious with 2020 Living Square Feet & 3 Oceanfront Balconies... Open Floor Plan with the Living Room, Dining Room & Kitchen FACING the Ocean... Amazing Ocean Views from ALL Bedrooms... 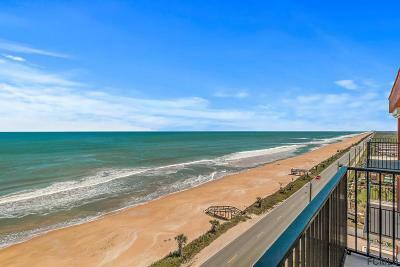 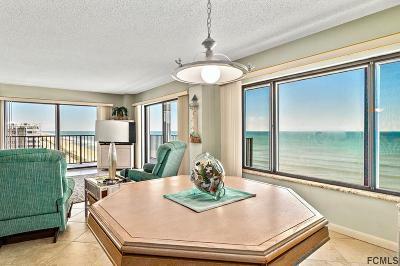 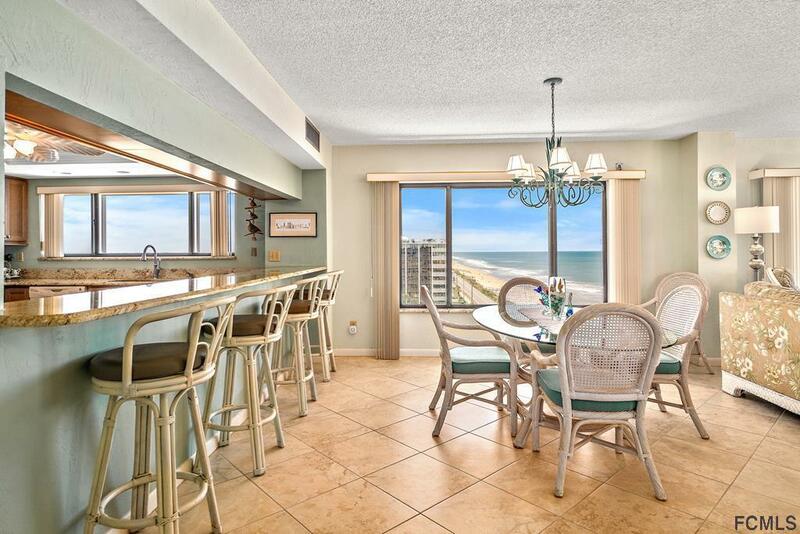 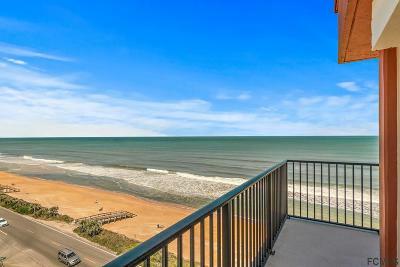 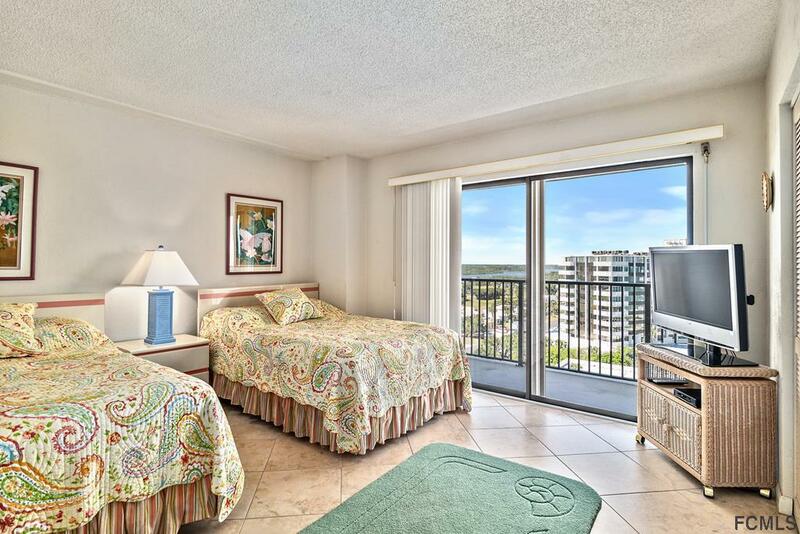 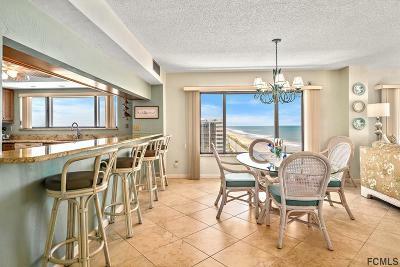 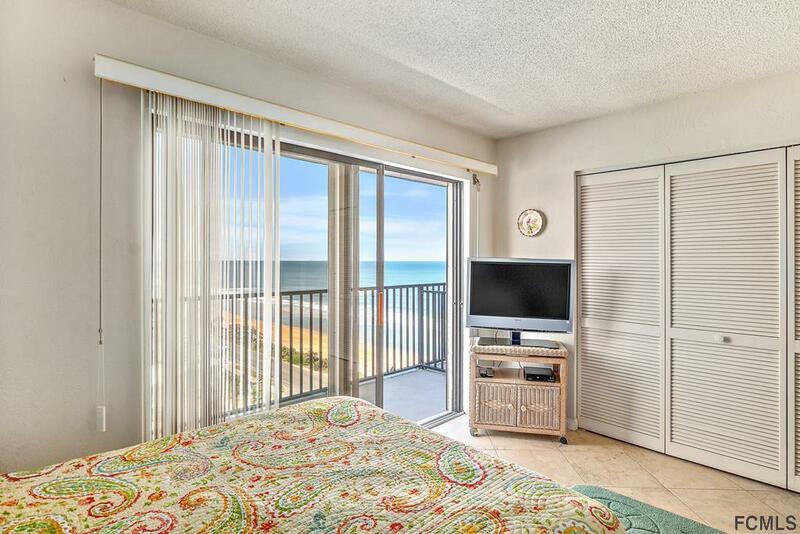 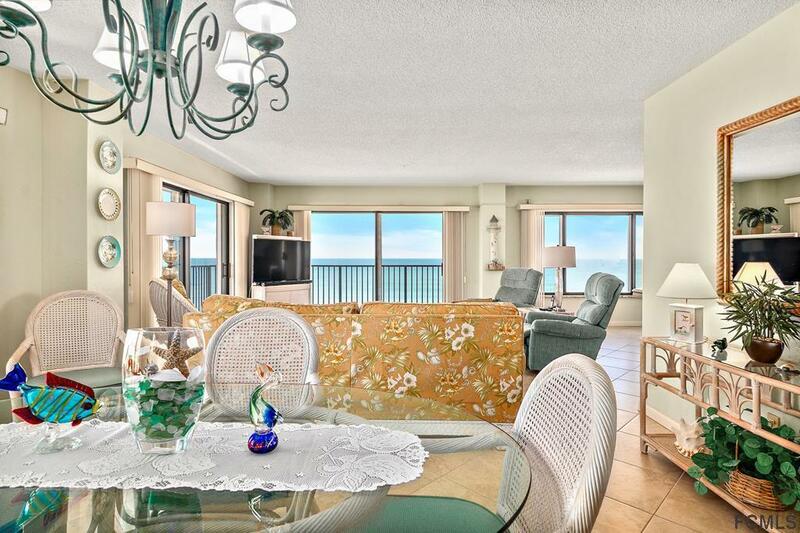 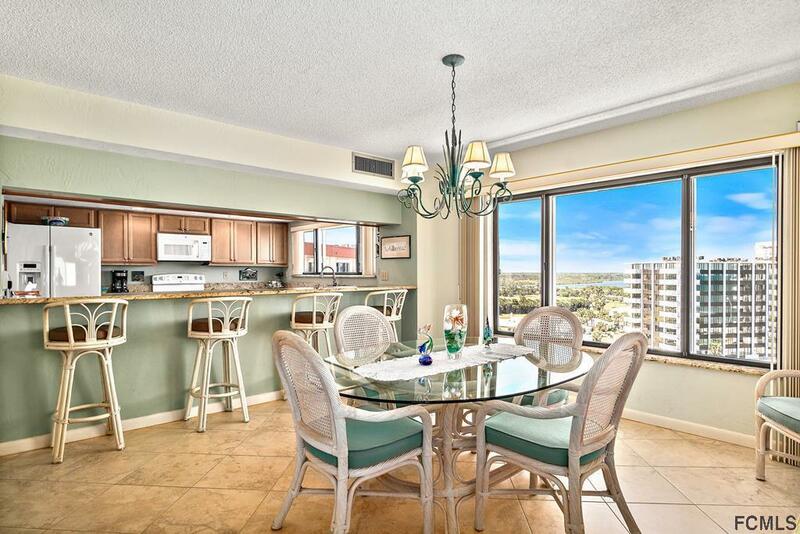 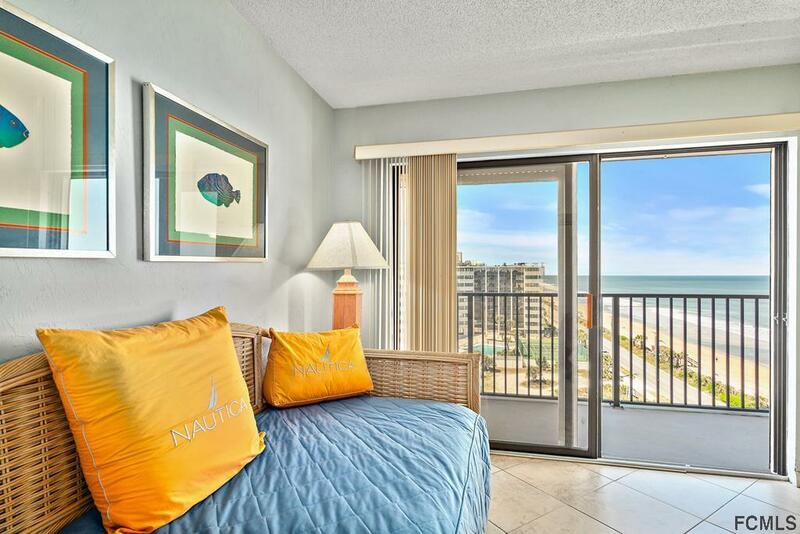 This ENTIRE Penthouse Condo HAS Ocean Views from EVERY Room... 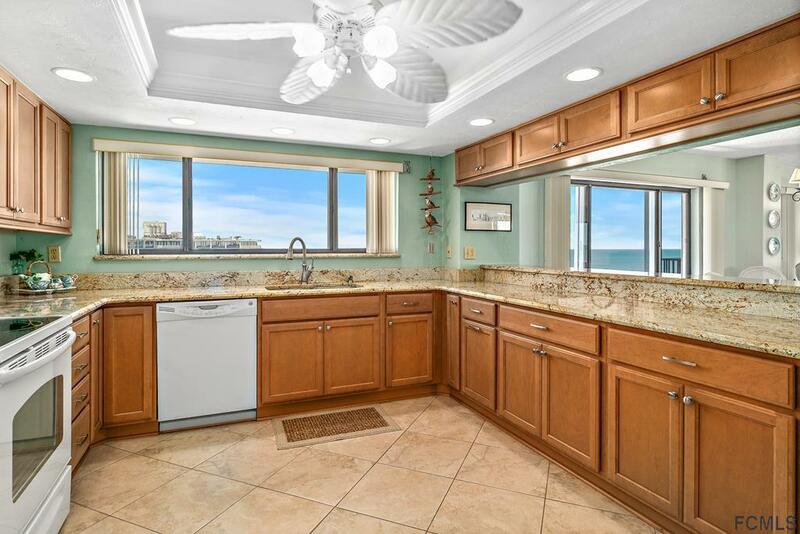 Exceptional Kitchen with Granite Counters, Maple Cabinets, GE Appliances & Huge Breakfast Bar... ALL TILE FLOORING... A/C 2015... 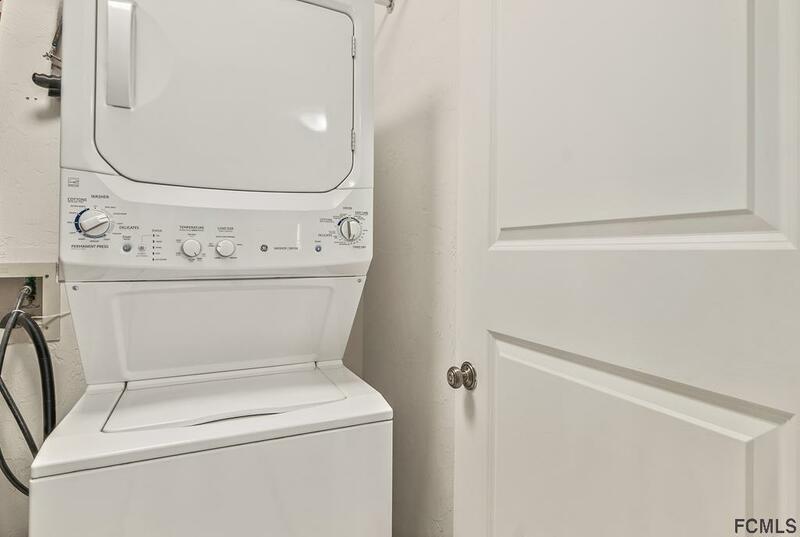 Laundry Room with a Washer & Dryer INSIDE the Condo... Windows are IMPACT GLASS... 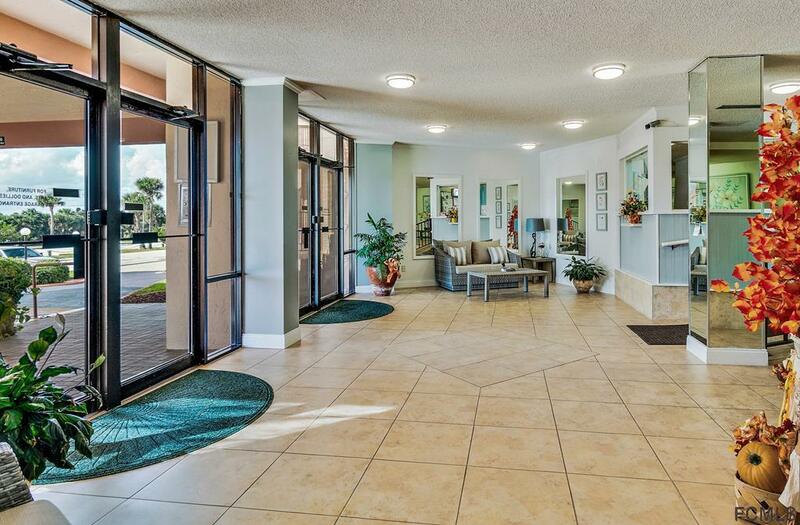 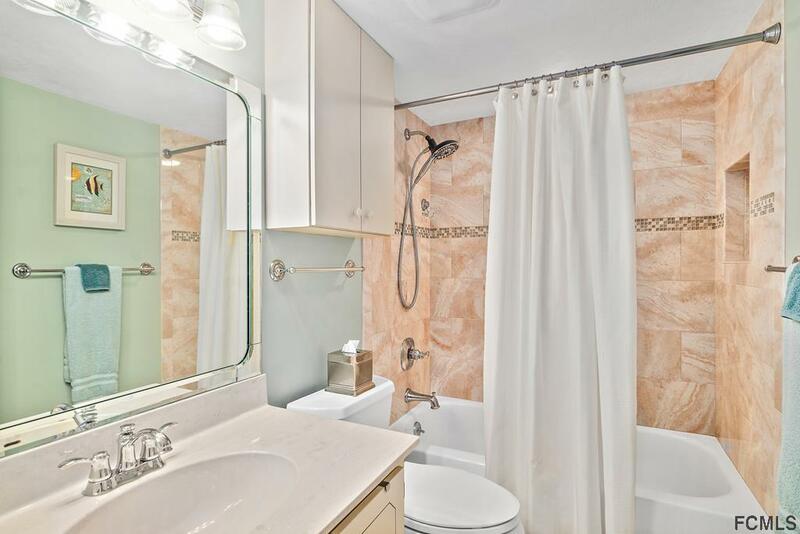 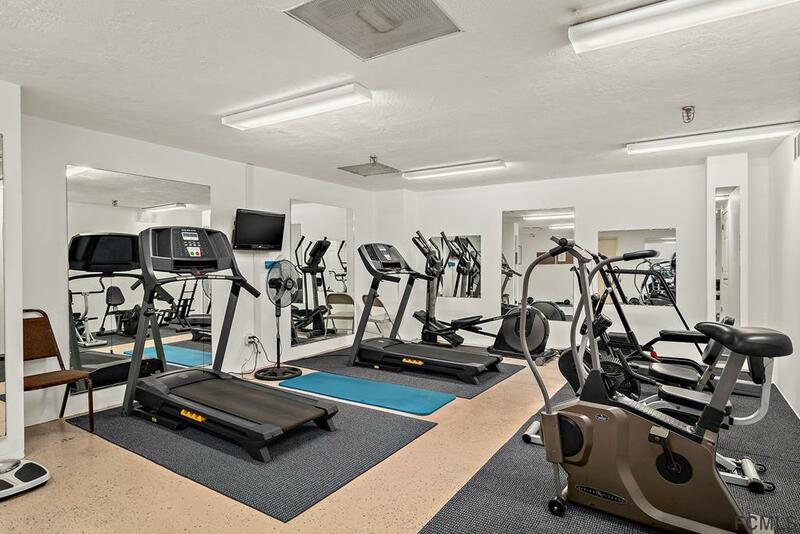 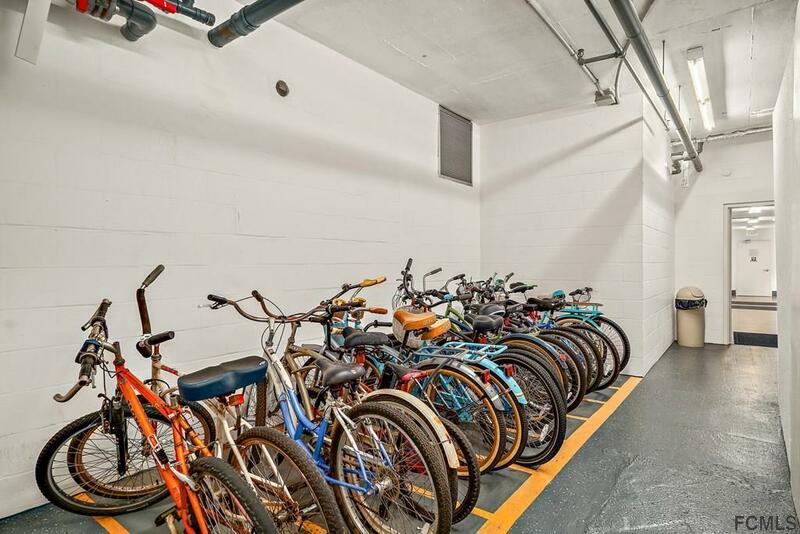 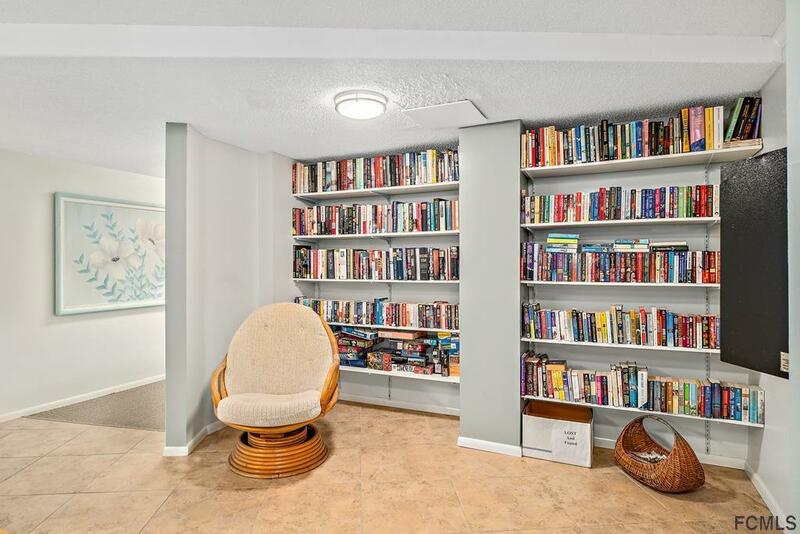 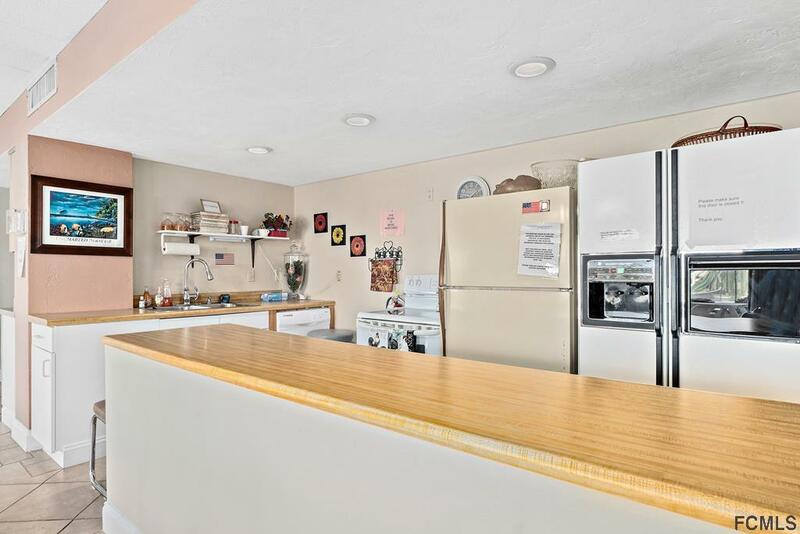 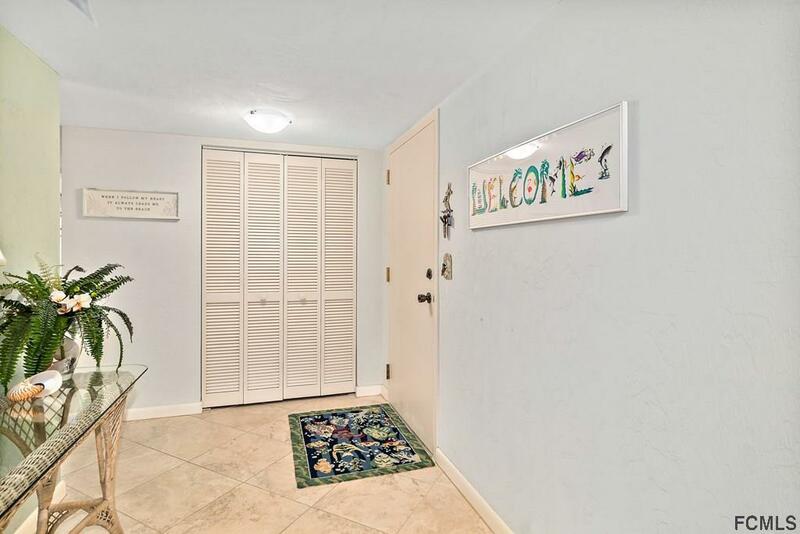 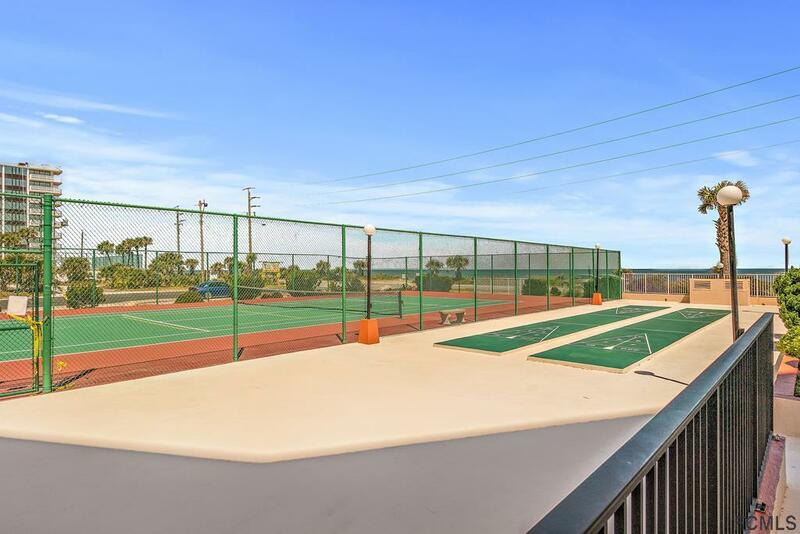 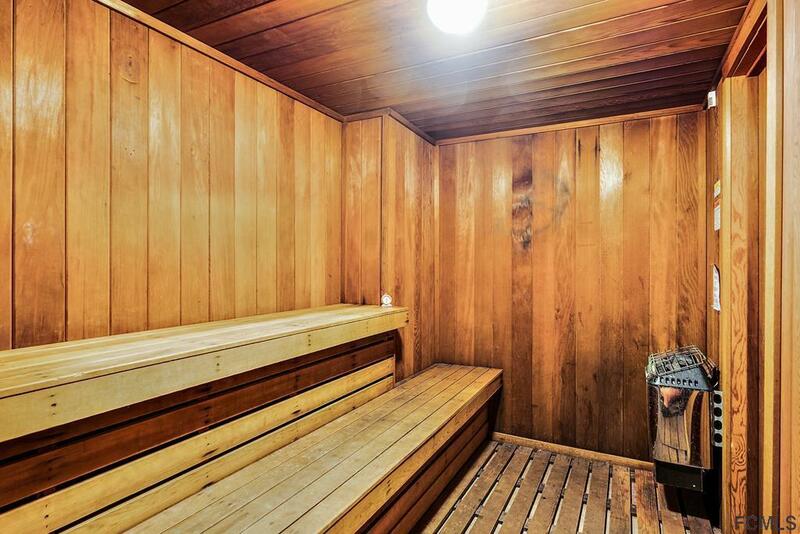 Underground Parking with Additional Storage & Bike Racks.... Condo fees Include Water, Cable, Internet, Insurance & Trash... All Inclusive with Pool, Tennis, Fitness, Sauna Room & Club House... 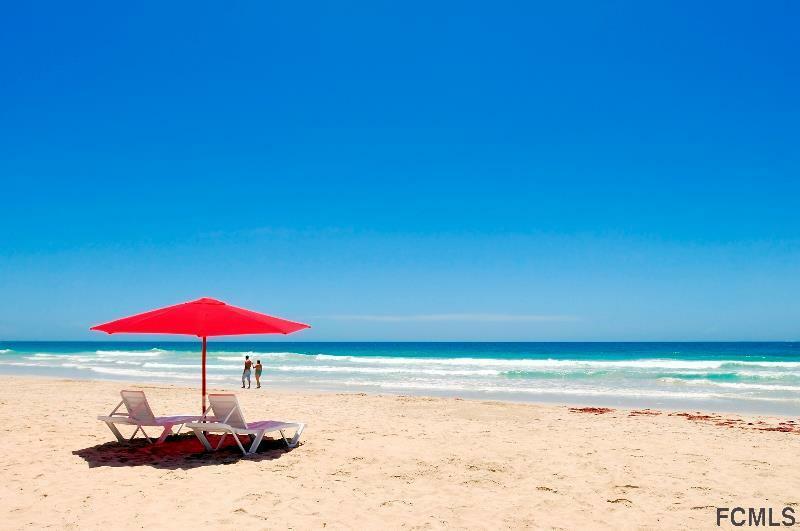 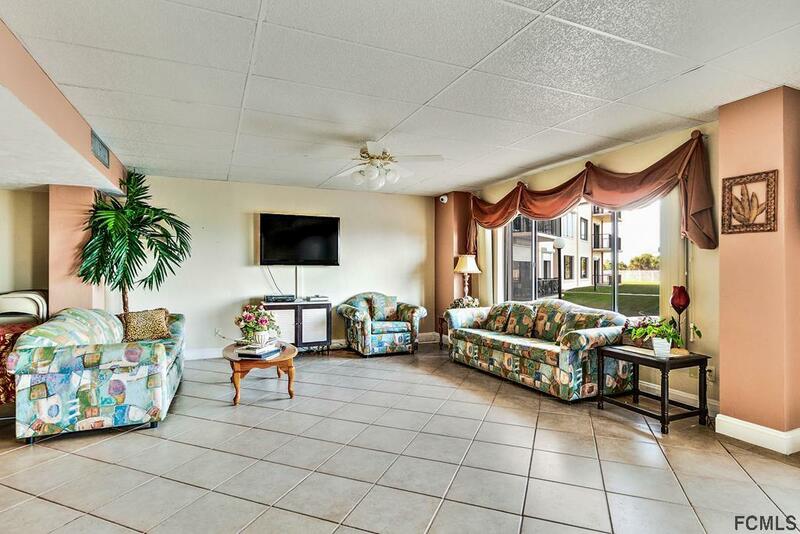 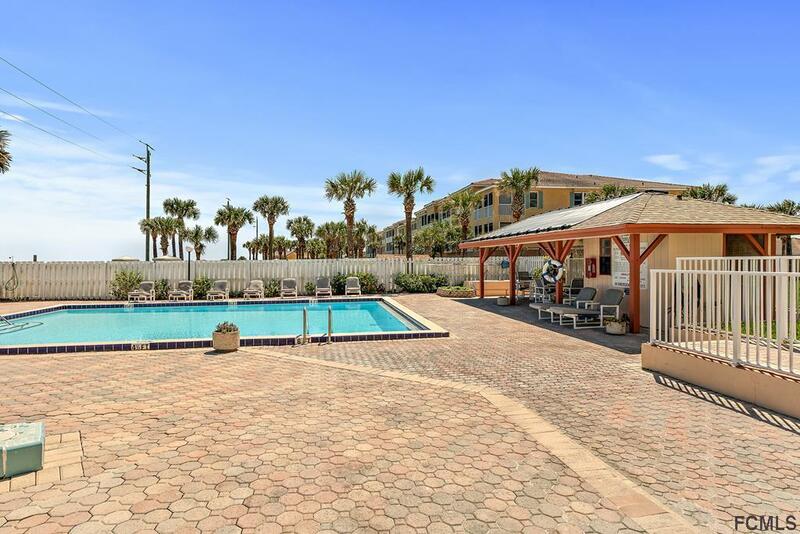 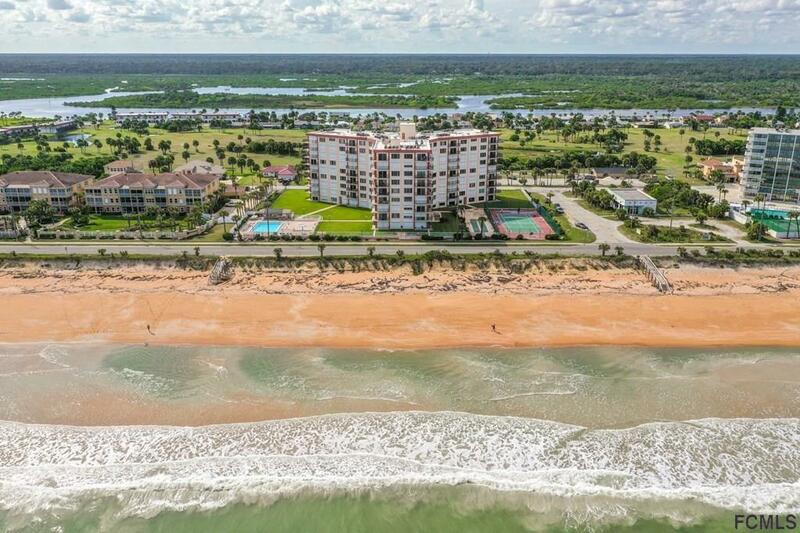 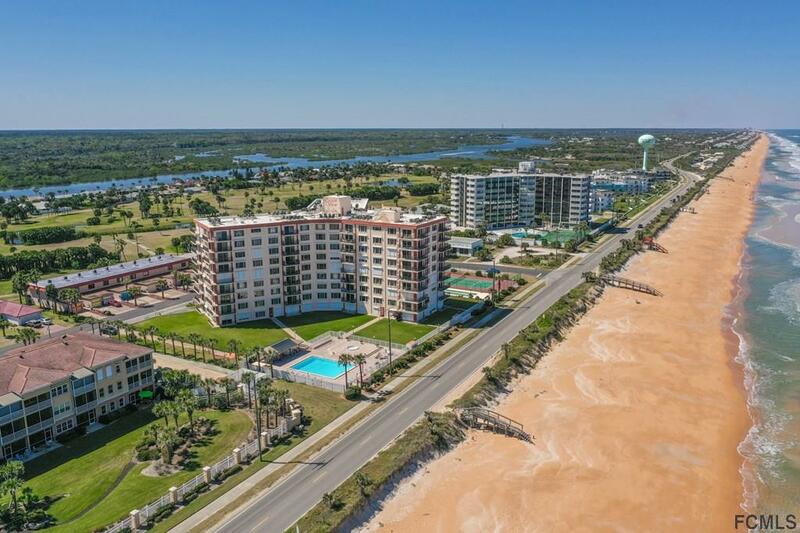 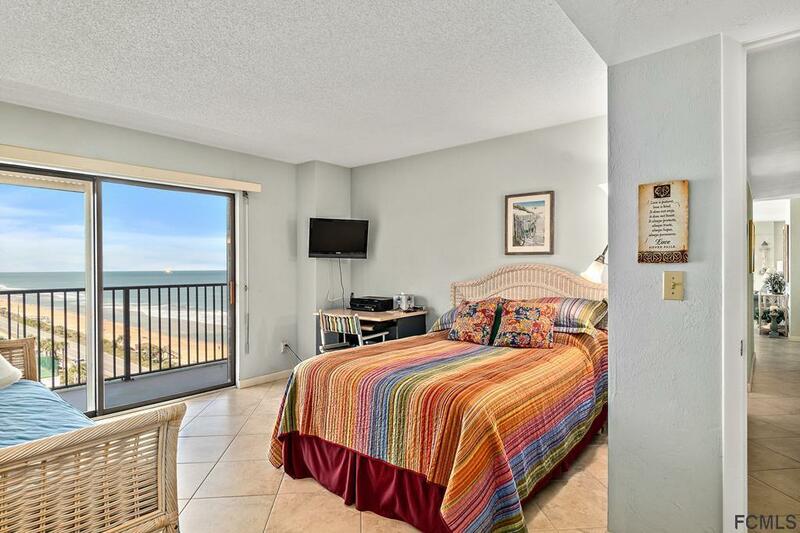 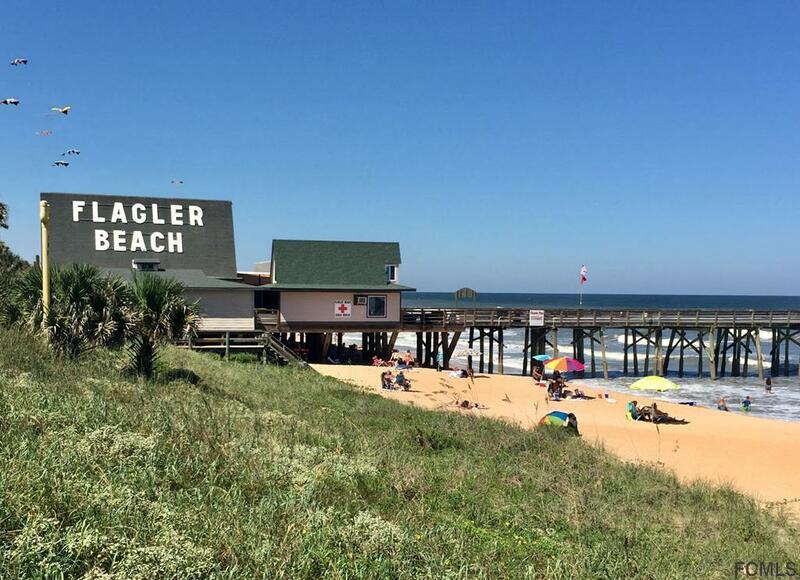 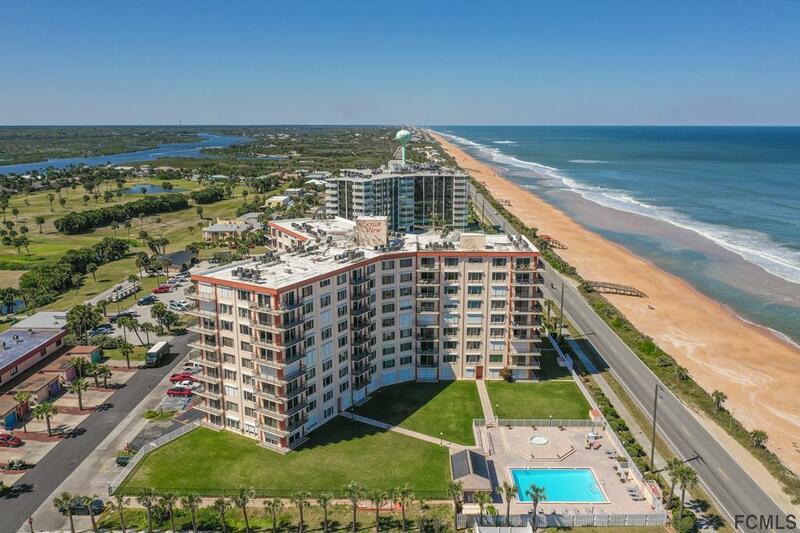 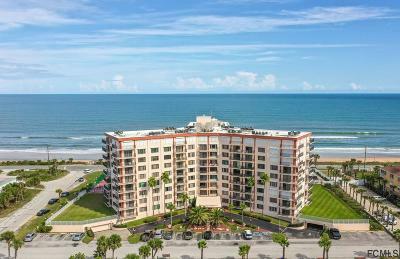 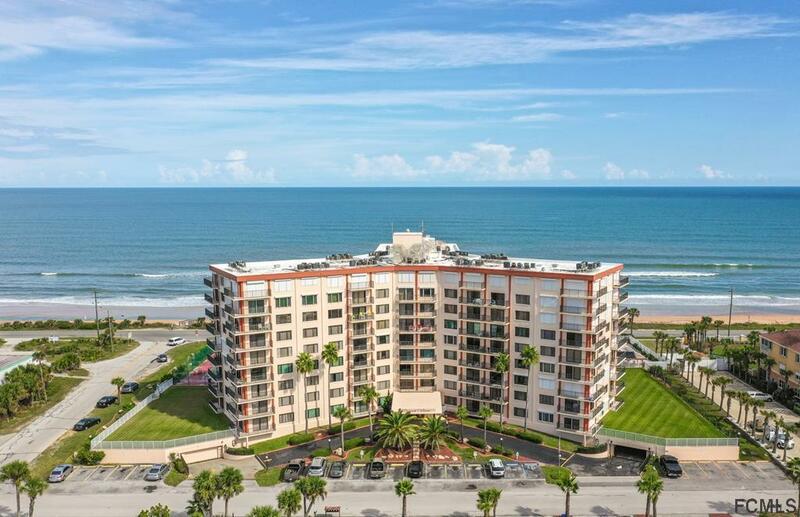 Enjoy The Flagler Beach Ocean Palm Golf Course, Beachfront Restaurants & Shopping... St. Augustine & Daytona Beach are just 30 minutes away - Orlando & Disney only 1 hour... AMAZING Beachfront Living IS Just Waiting For YOU!